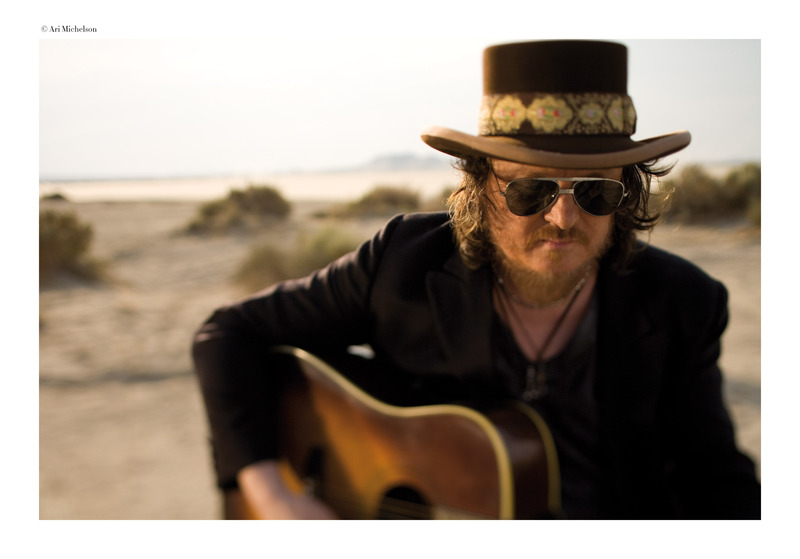 Many folks may not know the name Zucchero in the United States, but he’s something of a musical phenomenon in his native Italy. 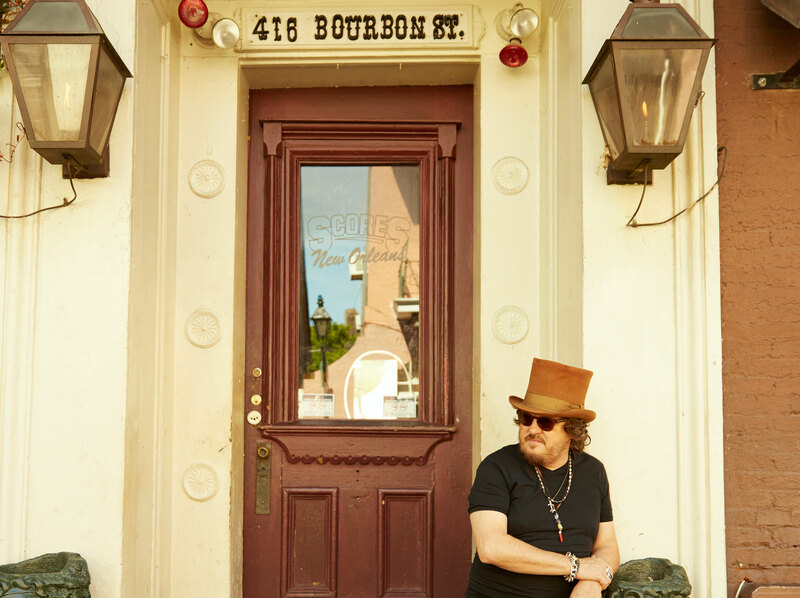 Born Andelmo Fornaciari, Zucchero is kind of a cultural bon vivant, able to hang with opera greats like Luciano Pavarotti and filmmaker Tinto Brass, tour with Miles Davis, and rub shoulders with everyone from Nelson Mandela to Dan Aykroyd. This latest effort finds the Italian blues and soul-inspired pop star taking that same approach and applying the star-studded celebrity concept to this powerful and charismatic collection of tunes. You know you’re on the right track and have set a good course when you’ve got Don Was, T-Bone Burnett, and Brendan O’Brien producing, and everyone from Bono, Mark Knopfler and Elvis Costello helping out in the composition and playing departments. This is a very interesting album in that many of the songs have a very rough-and-ready American raw blues and rock edge to them. But, contrary to a lot of other cultural crossover projects of this nature, the leader chooses to sing much of the album in his native Italian. This, of course, gives things a very cosmopolitan flavor and a very unique and somewhat provincial perspective. 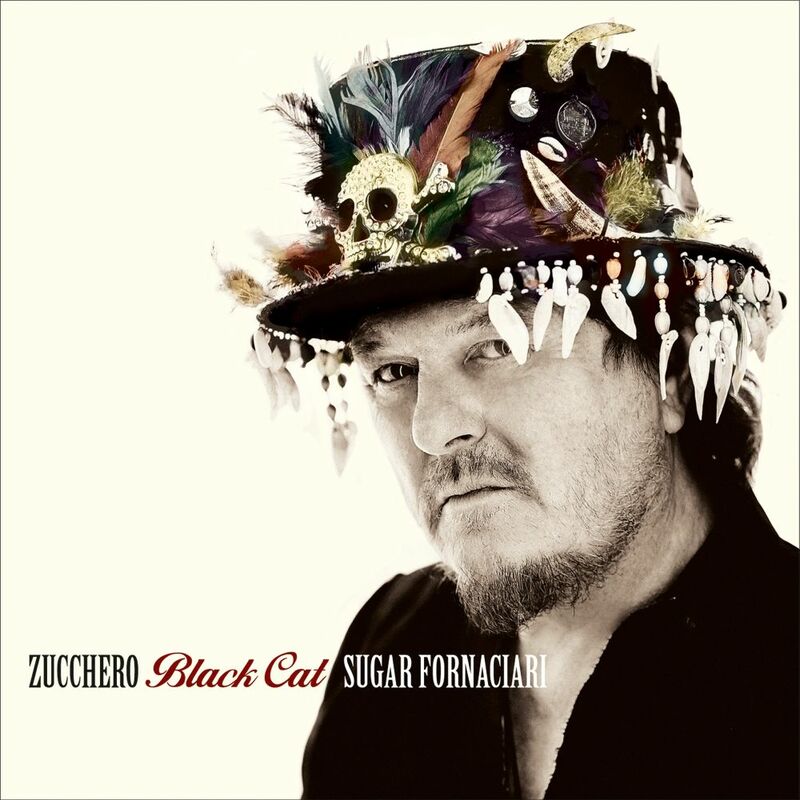 Zucchero has a powerful, almost operatic, voice and he really sells these songs in the process. “Partigiano Reggiano” opens the album, with the phrase “Black cat, my bone.” Forgive the fact that you may not speak Italian, but the feel and intent is one of a bluesy romp, with a New Orleans groove and kickin’ horn chart. One doesn’t have to be fluent in the language to get the gist and energy of the tune that Zucchero conveys. Another strong showing is “Ti Voglio Sposare.” It features more of a hard rock format, with a memorable chorus and a nice mix of Dobro and acoustic guitar elements. The song “Streets of Surrender (S.O.S. )” is significant for its blend of Zucchero’s music with lyrics by U2’s Bono. The Italian crooner sings in English with a cadence and tone not unlike Joe Cocker or Gary Brooker of Procul Harum. The addition of strings makes this a real highlight. “Hey Lord” blends Italian and English in a seamless, yet, unusual mix of blues and gospel. There are over a dozen songs here, and each one features contributions from some of the top session musicians on the planet such as drummer Jim Keltner, bassist Nathan East and select National and Dobro guitar spotlights from Knopfler. 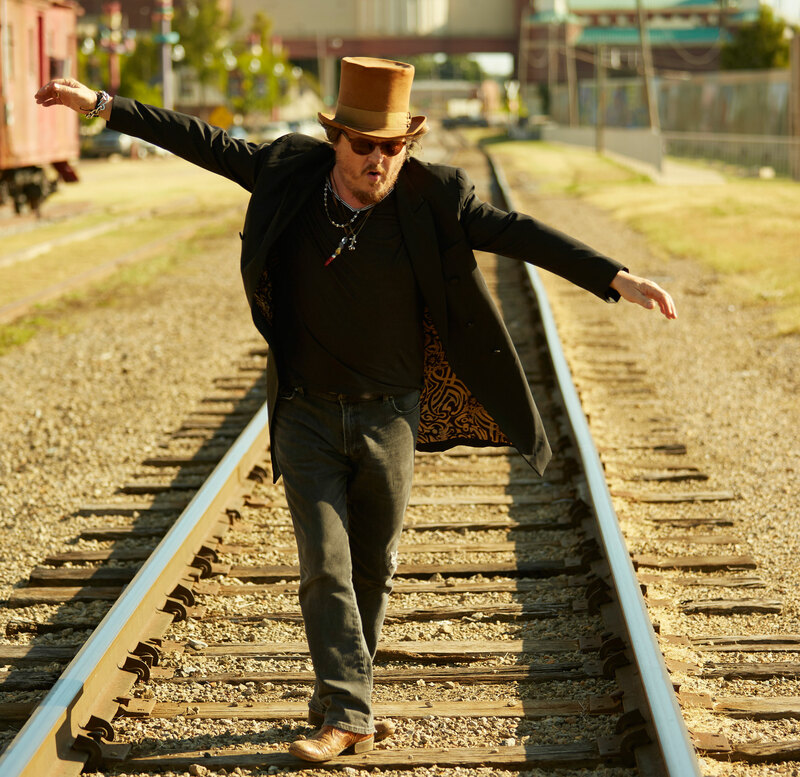 Zucchero’s organ and pianowork on many of the tracks adds a choral and light classical feel to much of the album as well. 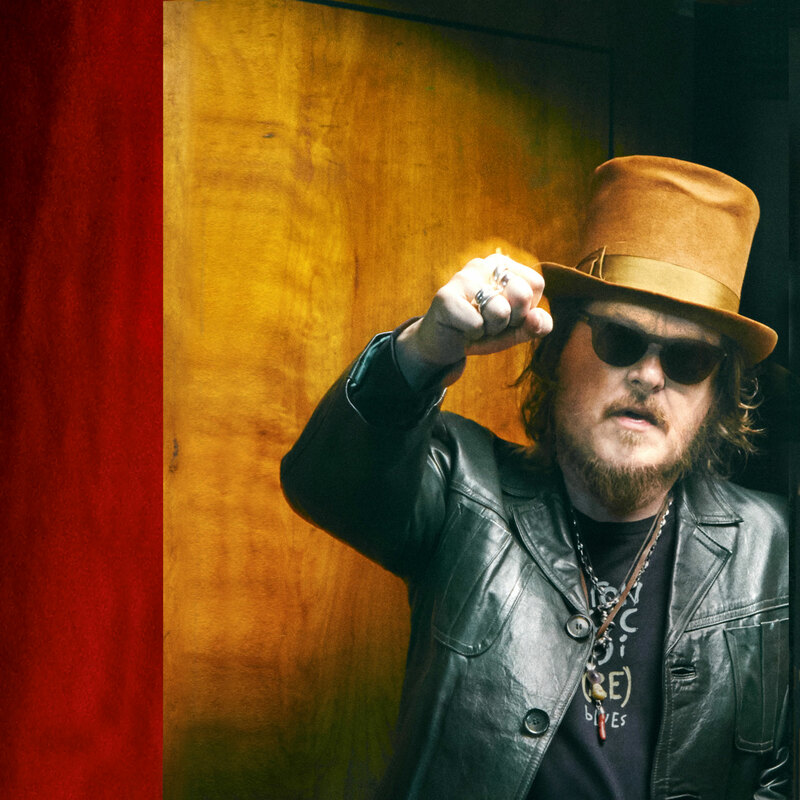 Zucchero is concluded the American portion of the tour earlier this spring, but he has dates throughout Europe steadily through September, with a South American tour scheduled for October. Check the “Black Cat World Tour” page of his website for details. This entry was posted in Album Reviews and tagged Album Review, Eric Harabadian, Zucchero. Bookmark the permalink.